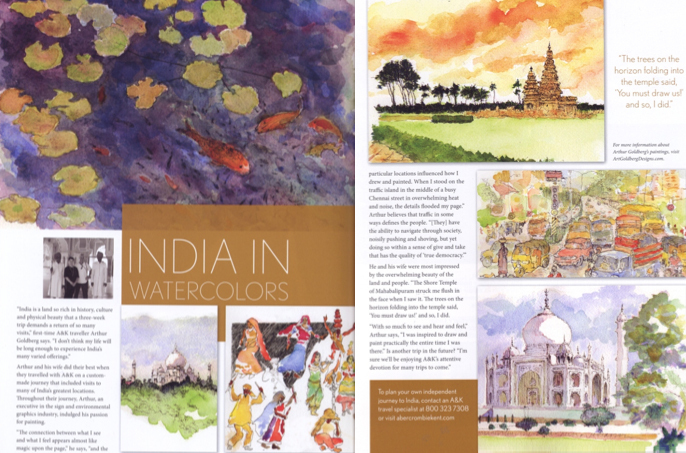 Throughout his career, Mr. Goldberg’s work has been featured in a number of professional and travel publications such as Abercrombie & Kent’s Winter 2011 issue featuring some of his water colors from India. Download Article. 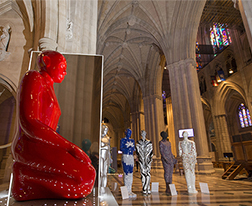 An Intercultural and Inter-religious Arts Initiative Bringing the Middle East and West Together for a New World comes to National Cathedral, Washington D.C. In the midst of the present turmoil and tension in the Middle East, an unprecedented number of premier Arab and Western Artists are coming together at National Cathedral in Washington D.C. to use Art as a bridge for intercultural and inter- religious dialogue. An artistic group from Christian, Muslim and Jewish backgrounds, the artists are making a statement that they are together “praying” for peace, justice and the end to sectarian strife, living and working together in harmony. The 6th interfaith CARAVAN Exhibition of Visual Art opened first in Cairo on June 17, 2014 at Egypt’s the Museum of Modern Art, and will be coming to the United States in late August for exhibition, first to Washington D.C.’s world-renowned National Cathedral and then to New York City’s Cathedral of St. John the Divine, the world’s largest Gothic cathedral. The 2014 CARAVAN exhibition will bring an unparalleled group of renowned Egyptian and Western artists together to use art as a bridge for inter-religious and through the sponsorship of SODIC, a real estate company in Egypt, and supported by the British Council, the theme for the CARAVAN exhibition, “AMEN-A Prayer for the World,” is an aspirational expression of hope and goodwill coming “out of Egypt” for the peoples of the Middle East and the rest of the world. CARAVAN, an international inter-religious and intercultural arts non-profit, begun in 2009 in Cairo, Egypt, has the objective of building bridges through the arts between the creeds and cultures the Middle East and West. One of the flagship initiatives of CARAVAN is the globally recognized annual interfaith CARAVAN Exhibition of Visual Art. This unique exhibition brings together many of the Middle East’s premier and emerging artists to enhance understanding, respect, and deepen friendship between those of different faiths and cultures through the arts. Each year the CARAVAN interfaith arts exhibition has garnered attention from the international press, media and art world, attracting thousands of visitors. In 2013, many thousands of Egyptians and foreigners viewed CARAVAN’s public art exhibition of painted donkeys (symbolizing “Peace and Compassion”) by premier artists from the Middle East and West, first throughout Cairo, followed by an estimated 120,000 people visiting CARAVAN’s exhibition in London, England at the world renowned St. Paul’s Cathedral. The London exhibition was followed by a charity auction of the artwork led by a Sotheby’s auctioneer for funding charities in Egypt assisting the poor irrespective of creed. Read More: Download Press Release. 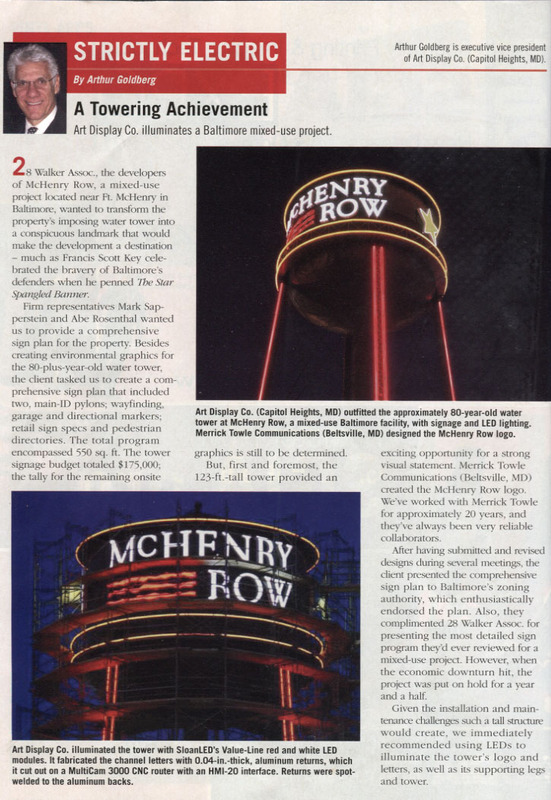 Note: This article has been formatted as a .jpg.